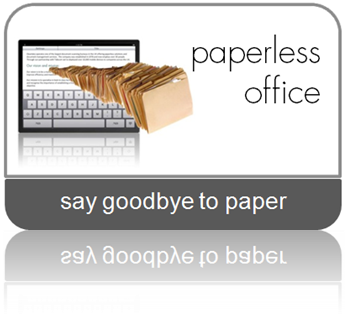 "Cleardata provide best value mobile workforce and paperless office solutions. We deliver innovative services to all sectors including Retail, Healthcare, Transport, Logistics and Field Services"
Cleardata brings to industry innovative paperless office solutions to help you financially and operationally. 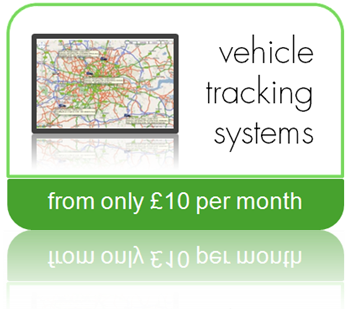 The company has helped its customers to strip out up to 30% of their operating costs. When it comes to translating our customers’ requirements into efficient solutions we constantly strive to exceed expectations through our flexible approach to customer engagement and our determination to achieve merit in every aspect of the Cleardata experience. 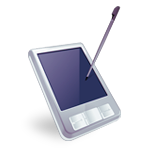 Cleardata UK Ltd delivers the very best in mobile workforce management solutions including resilient vehicle mounted or handheld devices and super efficient software applications. 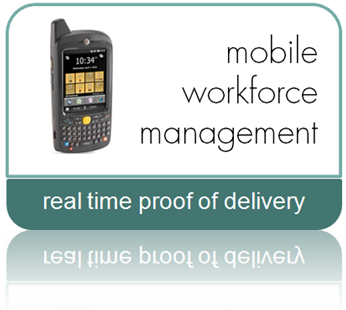 Compatible with leading mobile and tablet devices, our flexible mobile workforce management solutions help our clients to realise their business goals through real time communication, remote job allocation, electronic signature capture, proof of delivery, immediate invoicing, GPS vehicle tracking, satellite navigation and more. Cleardata's solutions are available through flexible payment plans which means that there’s no capital investment required. 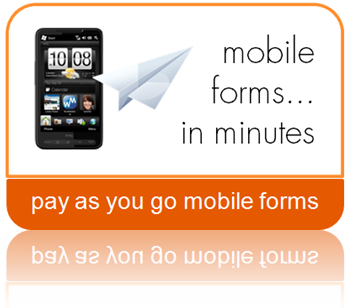 The plan is flexible to suit your emerging business needs; additional devices and options can be selected at any time. Click the link to find out more. Talk to us and discover how we can help boost your business both financially and operationally.